The Ant & Mike Show - "We Do More Than Gossip": Best Invention of 2008!! 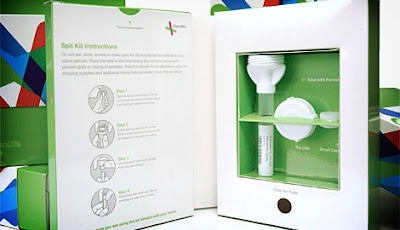 Time Magazine released its 50 Best Inventions of 2008 list and the number one invention was....a retail DNA test?!?!? For $399 and a little saliva, you can find out if that baby is yours or not. To see the other 49 inventions go to Time's website. If you need a test immediately, CLICK HERE!